◎ Resolving risks in China’s financial sector is the Xi Jinping administration’s most urgent and important task of 2018. Resolving risks in China’s financial sector is the Xi Jinping administration’s most urgent and important task of 2018. The tone has already been set by top banking regulator Guo Shuqing and former finance minister Lou Jiwei publicly expressing their concerns about financial risks in January. How the Chinese Communist Party (CCP) will tackle risks and who will be appointed to oversee China’s financial regulatory bodies at the Two Sessions meeting in March are two developments to watch. Collectively, the regulatory bodies are known as “the central bank and three commissions” (hereafter referred to as CB3C), or yi hang san hui (一行三會) in Mandarin. 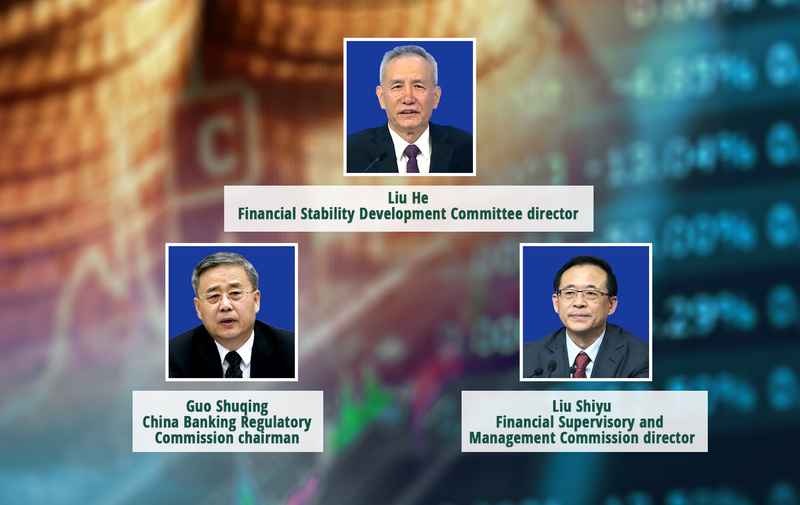 The PBoC focuses on monetary policy while the three commissions each govern their respective financial sector. In November 2017, the State Council formed a Financial Stability Development Committee (FSDC) with vice premier Ma Kai as its chairman. 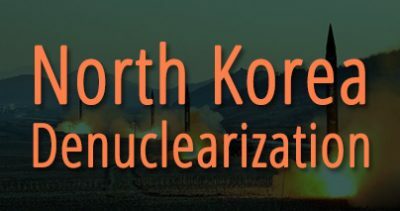 The FSDC oversees and coordinates the CB3C as well as other agencies like the State Administration of Foreign Exchange, the National Development and Reform Commission, and the Ministry of Finance. 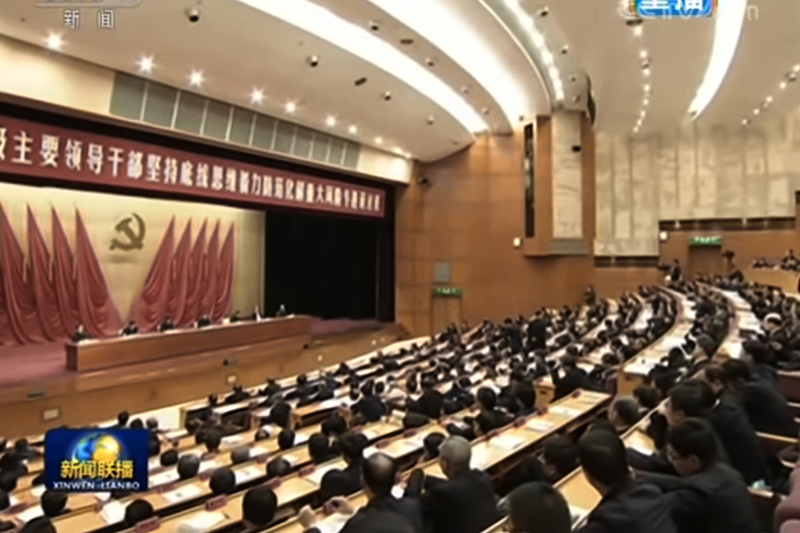 In considering the role of CCP factional struggle (neidou) in determining personnel movement, we believe that the CB3C may be restructured to a CB1C (central bank plus one commission) system at the Two Sessions. The PBoC would continue to handle monetary policy, the money market, and foreign exchange markets, while the three commissions would be merged into a “financial supervisory and management commission” (FSMC) that focuses on business regulation. The new “super regulator,” however, would likely still have separate departments governing different financial sectors. Xi may wish to amalgamate the commissions to more fully consolidate his control over financial supervision and prevent a repeat of the 2015 China stock market crisis. During the 2015 crisis, the regulatory commissions that were tasked with saving the markets ended up worsening the situation. Investigations found that the shorting of CITIC Futures shares was one of the triggers for the crisis, yet CITIC Futures is a subsidiary of CITIC Securities, a securities company that headed a team of 22 financial companies tasked with rescuing the markets. CITIC Securities was later heavily fined for insider trading. 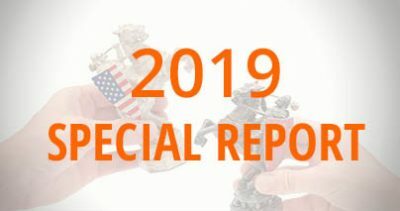 Based on our research, we observed that some of the financial institutions and officials behind the 2015 crisis are linked with the Jiang Zemin faction. The Jiang faction was largely in control of China’s financial sector when Xi took office in 2012. 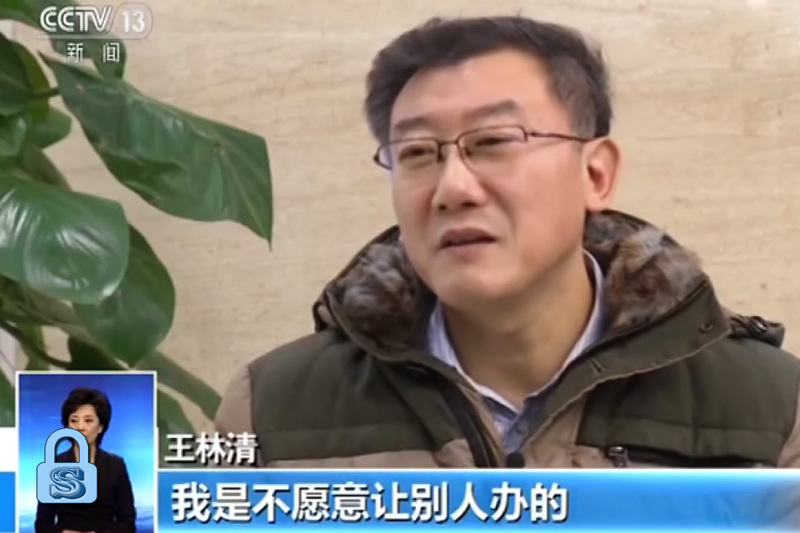 At the time of the 2015 crisis, Liu Lefei, the son of Jiang faction elite and Politburo Standing Committee member Liu Yunshan, was CITIC Securities vice chairman and director of New China Life Insurance. Then, New China Life ignored premier Li Keqiang’s orders forbidding investors with stakes of more than 5 percent from selling. Chinese observers have since dubbed the 2015 financial crisis as a “stock market coup” against the Xi leadership. 1) A need to clean out the meddlesome Jiang faction elements in the financial sector. 2) A lack of veteran officials experienced in financial supervision that Xi trusts. Guo Shuqing has helmed the CBRC since February 2017, while Liu Shiyu has headed the CSRC since February 2016. Outgoing State Council vice premier Ma Kai is the current FSDC chairman, and the position appears to be reserved for a vice premier. Meanwhile, PBoC president Zhou Xiaochuan (70 years old) is due to retire soon due to age. The CIRC chairmanship has been vacant since former chairman Xiang Junbo was purged in April 2017. 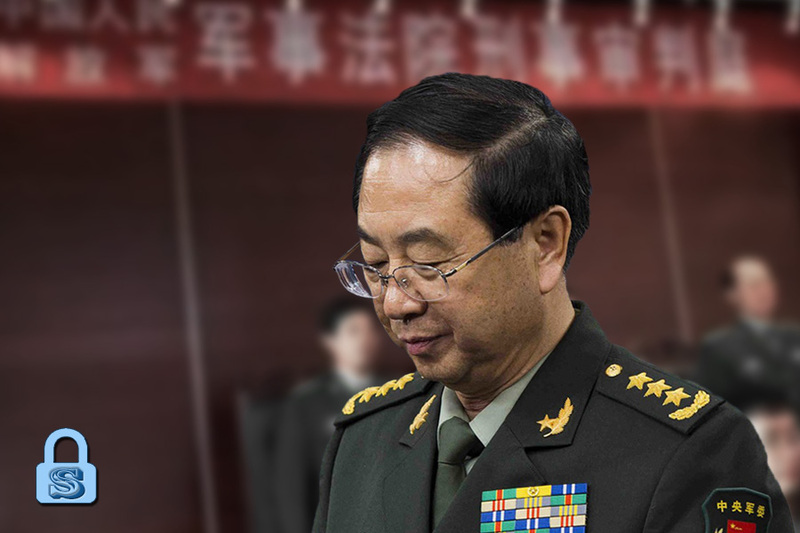 Before the 19th Party Congress, there was speculation that Central Commission for Discipline Inspection secretary-general Yang Xiaochao would take over the CIRC, but that failed to transpire and there has been no further news on that front since. So heading into the Two Sessions, three key positions in China’s financial regulatory system are in need of new personnel. The next FSDC chairman would be the vice premier replacing Ma Kai. We previously wrote that new Politburo member Liu He would likely take over Ma’s position as the fourth-ranking vice premier in charge of industry and finance (Oct. 29, Jan. 19). So Liu is expected to head the FSDC after he becomes vice premier in March. We noted after the 19th Congress that Xi Jinping would focus his efforts on cleaning up corruption in the financial sector. Since our observation, the Xi administration has pushed continuously for guarding against major risks and strict regulation over the financial sector. 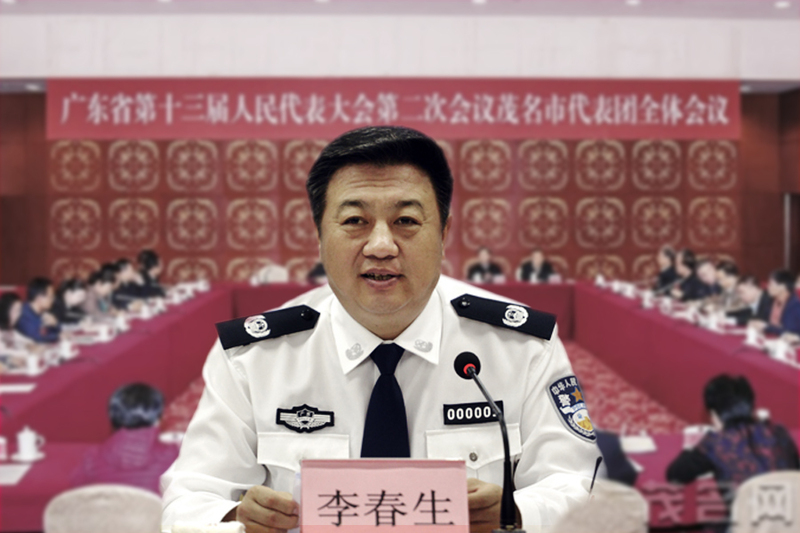 Guo Shuqing and Liu Shiyu are particularly iron-fisted characters on the issue of regulation and supervision as evidenced by the record fines handed out over the past year and this January. Thus, Xi will almost certainly retain the services of Guo and Liu should he decide to restructure the financial regulatory system. 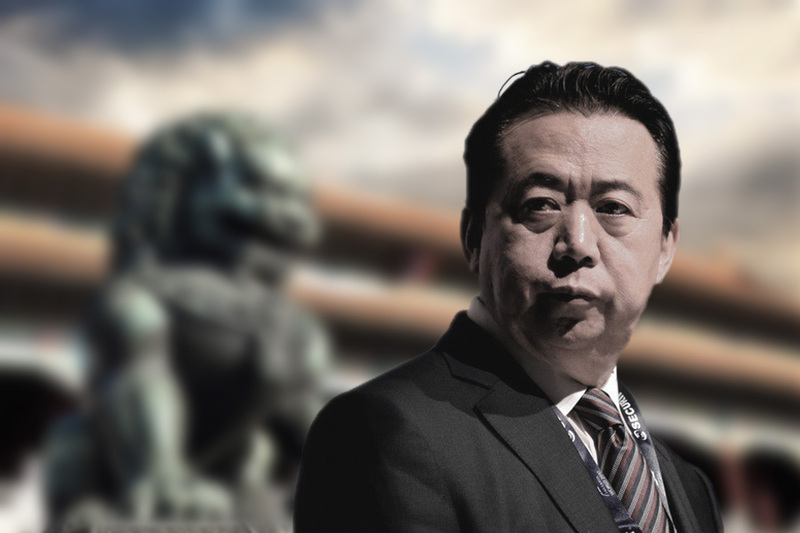 Last October, we wrote that Guo Shuqing stands the highest chance of becoming the next PBoC president out of four possible candidates (Link). Based on current developments, we maintain that Guo will be the next PBoC head. 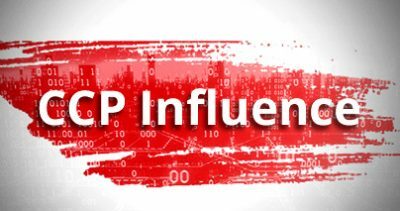 Of the four possible candidates for the PBoC presidency, PBoC vice president Yi Gang is the most experienced with over 20 years working in the banking sector and handling monetary policy as well as foreign exchange management. Based on experience alone, Yi should be a shoo-in for the top central bank job. But from the perspective of personnel movement and factional politics, Yi scores poorly. First, he was bypassed in 2013 when Zhou Xiaochuan served another term despite being already being over-aged. 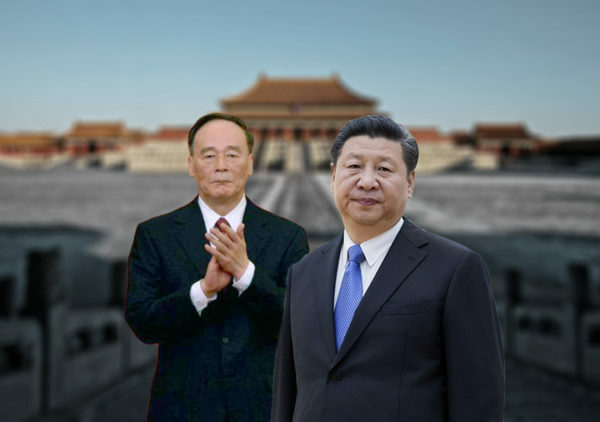 Next, Xi Jinping would find it very difficult to trust Yi, an “old mandarin” from the Jiang era. 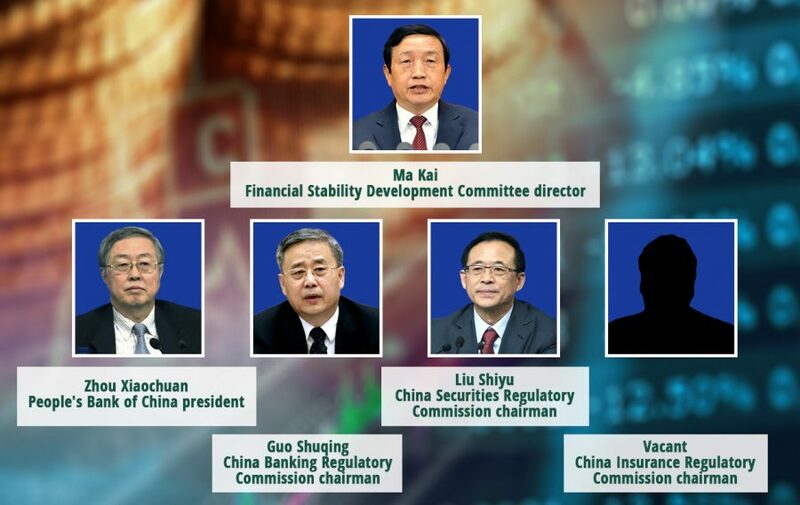 Meanwhile, the other three PBoC vice presidents aren’t experienced enough to replace Zhou. 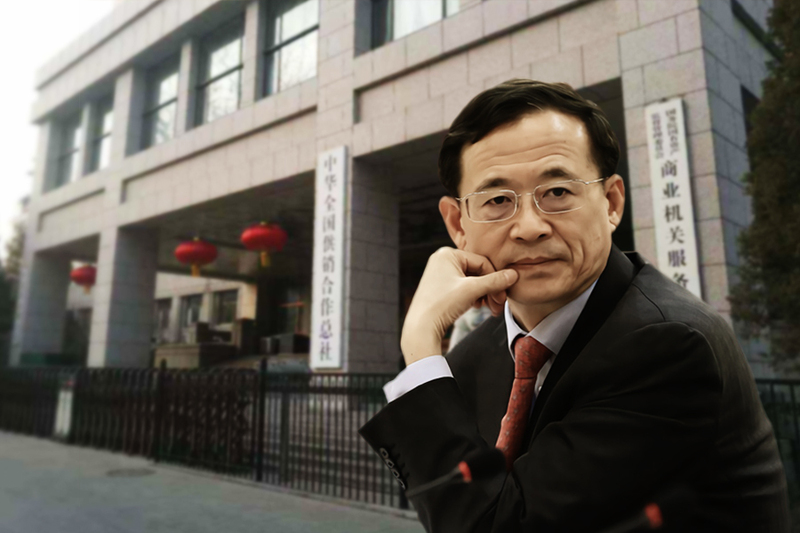 If Guo Shuqing moves to the PBoC, however, the CBRC and CIRC will be leaderless. Yet certain developments lead us to believe that Xi Jinping is not seeking replacements because he has other plans for the financial regulatory system. Take the CIRC. As mentioned previously, no new chairman was appointed after the purge of Xiang Junbo in April 2017. The only personnel movement since then is the appointment of Lin Guoyao, Xi’s former colleague in Fujian Province, as CIRC discipline inspection team leader. For Xi to not appoint a new CIRC chief despite the occurrence of market turmoil in the past year is very odd. The CBRC appears to be lurching towards a similar leadership vacuum. First-ranked CBRC vice chairman Wang Zhaoxing (61 years old) is the most experienced of the four vice chairs (serving 11 years as CBRC vice chair to three different CBRC chairmen), and seems on paper to be the logical choice as Guo Shuqing’s replacement. Yet Wang has proven not to be chairman material, and is also an “old mandarin” from the Jiang era who is partly responsible for contributing to China’s current financial mess. The other CBRC vice chairs just lack the experience for the top job. Meanwhile, CSRC chief Liu Shiyu does have Xi’s trust and has thus far demonstrated that he has the guts and tenacity to take tough measures and punish the entrenched powers in China’s financial sector. Liu was also the first official to publicly criticize purged Chongqing chief Sun Zhengcai for “plotting to usurp the Party leadership” at the 19th Congress. The prolonged vacancy of the CIRC leadership and the upcoming vacancy of the CBRC leadership may in fact be deliberate. From the perspective of personnel movement and factional politics, we believe that Xi is moving from a CB3C to a CB1C setup with the FSDC retaining oversight. This arrangement would ensure that the new heads of the FSDC (Liu He), the PBoC (Guo Shuqing), and the newly created FSMC (Liu Shiyu) are all Xi’s trusted officials, and would allow the Xi administration to better tackle financial risks going forward. 1) Regulatory overlap: In the current setup, at least two regulatory bodies are required to investigate a bank that deals in securities (including investment fund trusteeship, bond underwriting, asset securitization, etc.) But the central bank and the commissions long have a conflict of interests and use different standards to regulate the same business. The party that is being supervised is often unsure whose regulatory demands to meet. 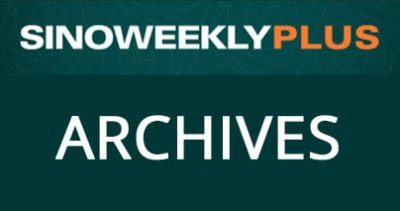 2) Regulatory vacuum: As the financial markets continue to innovate, new internet financial products and business transaction methods will be ceaselessly developed. Being new, the latest financial products and transaction methods will naturally elude regulation for a period while the state regulators figure out which financial sector they belong to. During this period, various financial actors can capitalize on the loophole to carry out regulatory arbitrage. The central authorities have sought to better coordinate financial regulation, but to without much success. In August 2013, the State Council approved an Inter-Ministerial Joint Meeting System for Financial Regulation and Coordination where the PBoC was the lead coordinator of the CB3C system. But the system ended being merely a formality because the PBoC had no actual authority over the three commissions. The system, however, served as a conduit for communication between the regulators. The July 2017 National Financial Work Conference led to the creation of the FSDC and emphasized functional and behavioral regulation. But functional regulation merely meant that different regulators would carry out supervision under the same regulatory rules, and failed to close the loophole on regulatory arbitrage. From a regulatory perspective, the creation of a “super regulator” by merging the three commissions allows the Xi administration to be more flexible in supervising the financial sector and guarding against major risks, and is also in line with Xi’s desire for larger systemic reform. In fact, the CCP had first conceived of the idea of a “super regulator” after the 2015 stock market crash, according to a Reuters report that cited insider information. 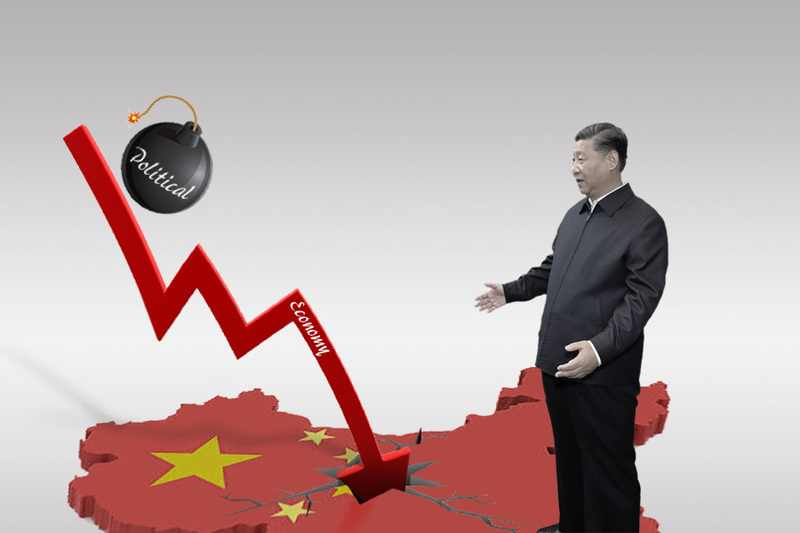 Based on our research, we believe that China’s economic problems are in fact political problems. And the root cause of political problems is CCP factional fighting, which often plays out in matters like personnel reshuffles. Our accurate forecasts corroborate our research methodology. We predicted that the Xi Jinping administration would focus on tackling corruption in the financial sector after the 19th Congress. 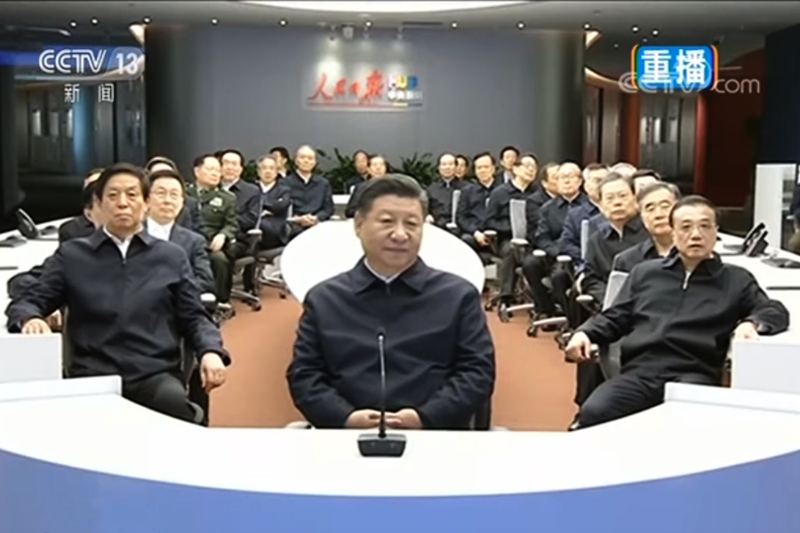 So Xi would want to install officials that he trusts to head key financial oversight bodies. If Xi doesn’t have sufficient trusted financial officials to choose from, he might restructure the financial oversight system (CB3C to CB1C) to ensure that his men are in control. 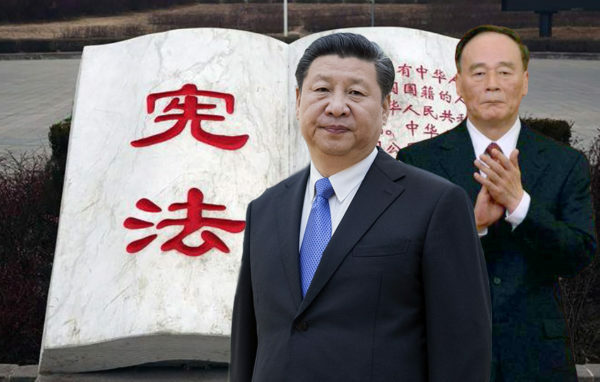 Xi made a similar arrangement after the 19th Congress by rolling out a downsized Central Military Commission, and has resorted to this tactic several other times during his first term in office to get ahead of the Jiang faction. 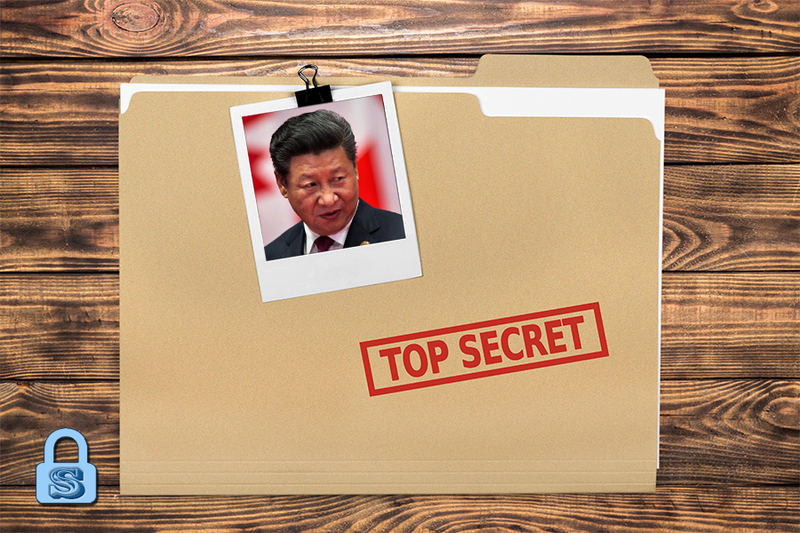 If Xi finds himself with no trusted officials and is unable to restructure the financial oversight system, a reevaluation of Xi’s political strength and safety must be considered.